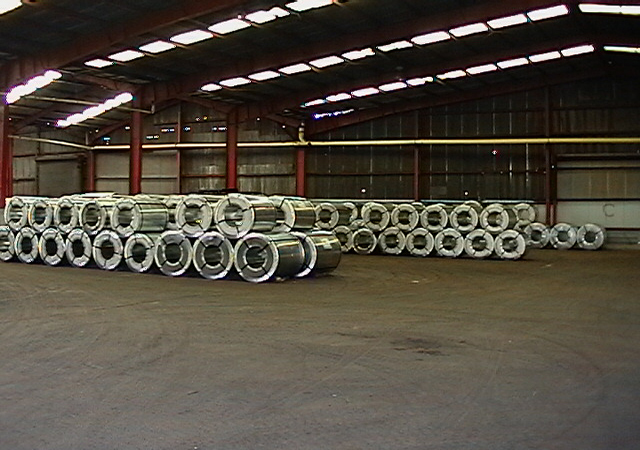 in the Illawarra area for over 50 years. 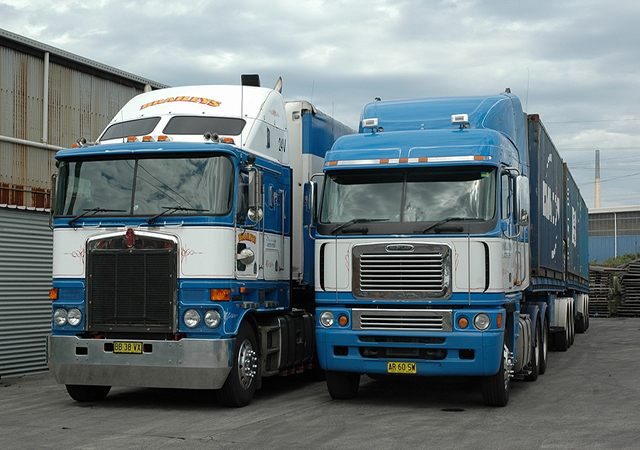 Braileys has been a dominant haulage and warehousing contractor in the Illawarra Area for over 50 years. 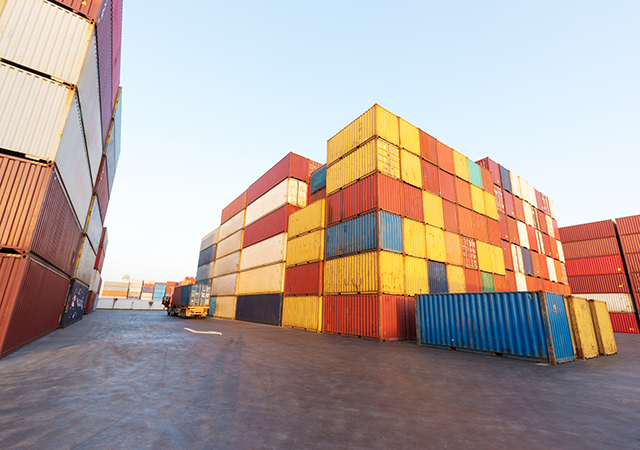 20ft and 40ft shipping containers for hire. For business and home storage needs. Our Flinders Street warehouse has 4000 square metres of undercover storage are, together with 3000 square metres of concrete yard storage. 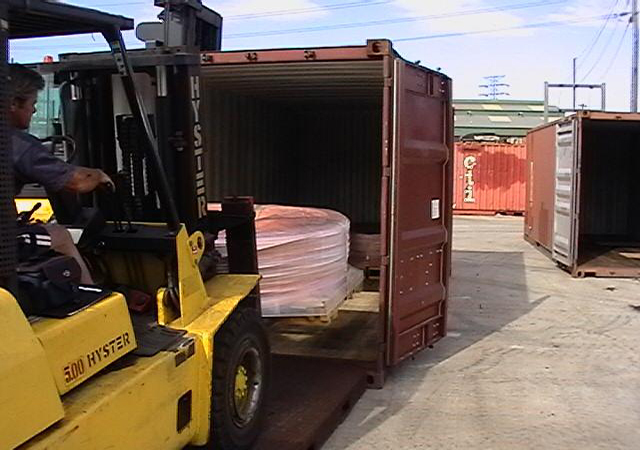 Our side-loader service means clients do not need large cranes of forklifts. 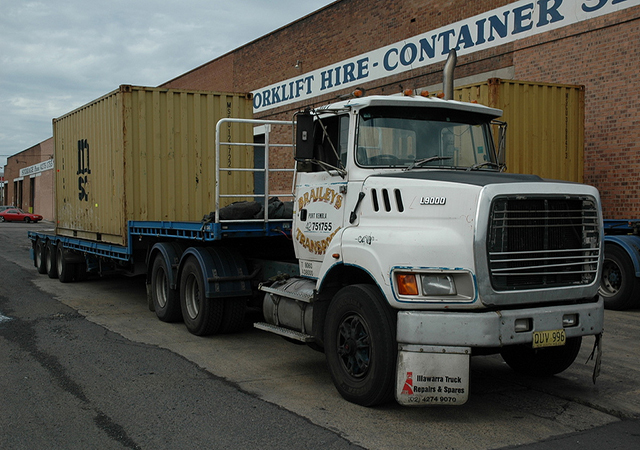 Brailey’s have the equipment to consildate & deconsolidate containers. 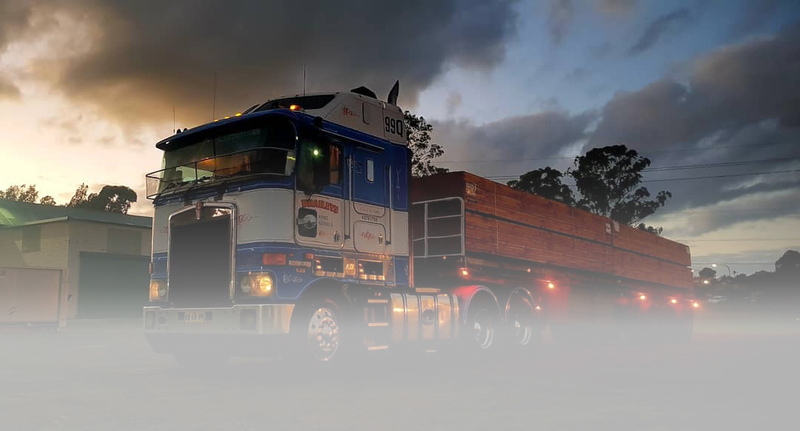 Braileys has been a dominant haulage and warehousing contractor in the Illawarra Area for over 50 years. We can design, manage and assist you in customising your logistics needs. 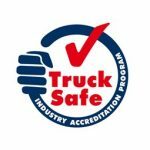 TruckSafe provides confidence that operators have responsible work practices, well maintained vehicles, healthy and trained drivers and management systems to meet their transport needs. 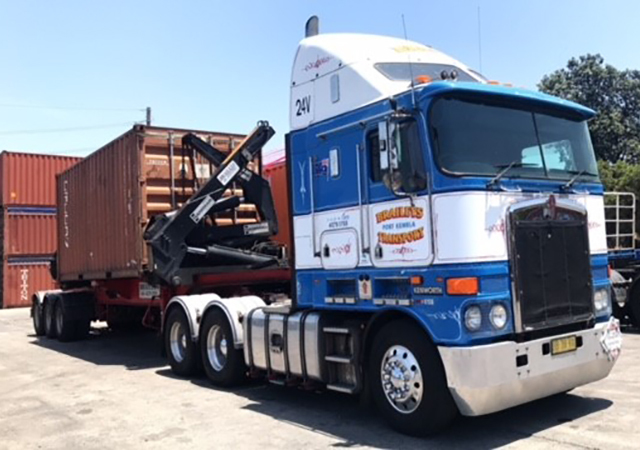 Accredited operators through NHVAS have demonstrated that their vehicles and drivers comply with standards set by NHVAS through regular audits of their transport management systems and vehicle or driver assessments. If you have specific logistic needs and we’ll provide you with a rate through our get a quote form below.